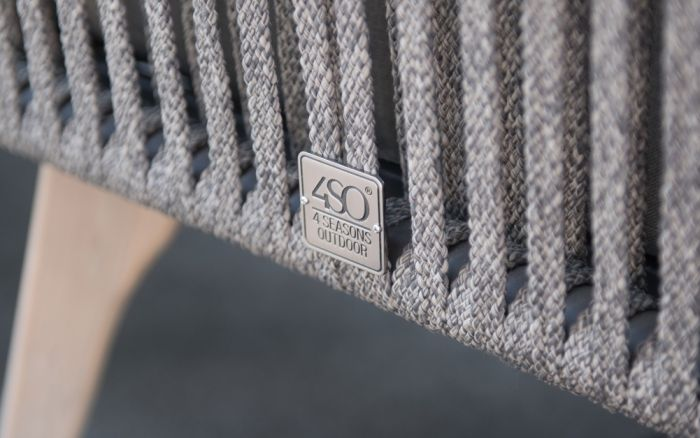 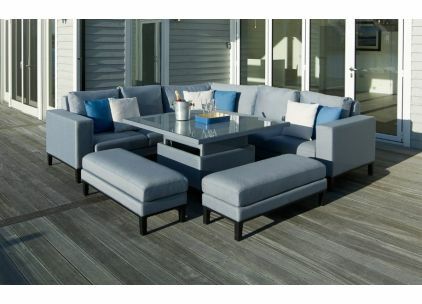 Casual Dining incorporates sofa set comfort with dining options. 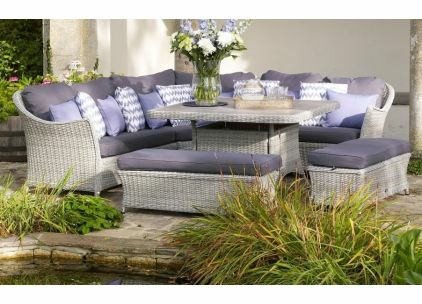 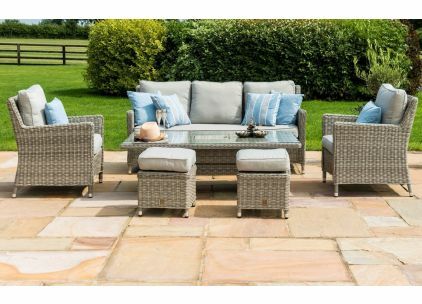 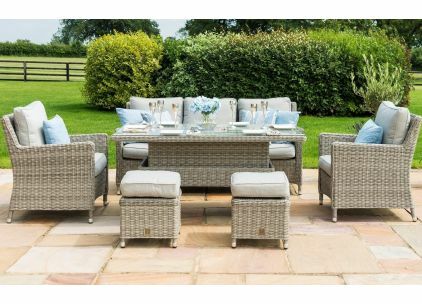 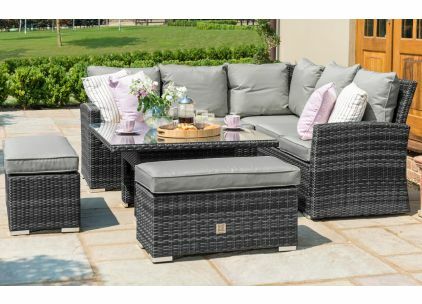 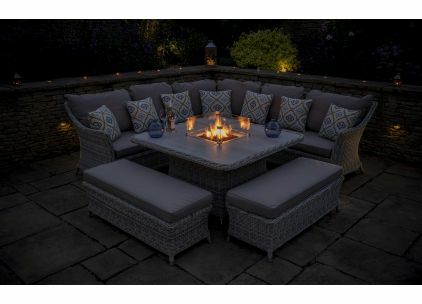 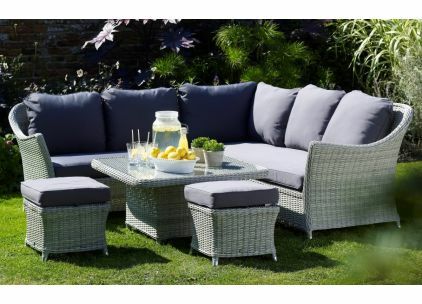 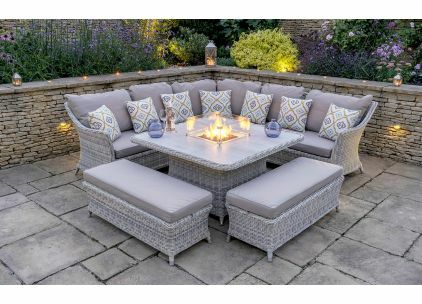 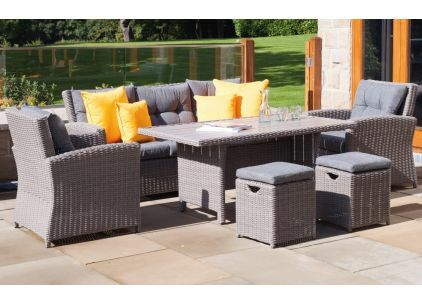 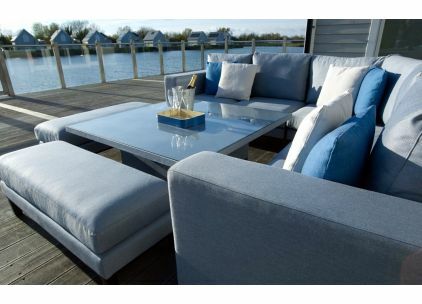 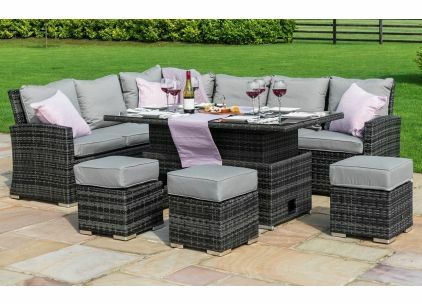 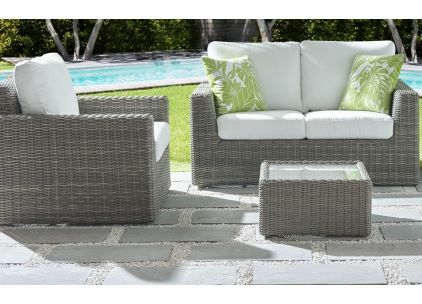 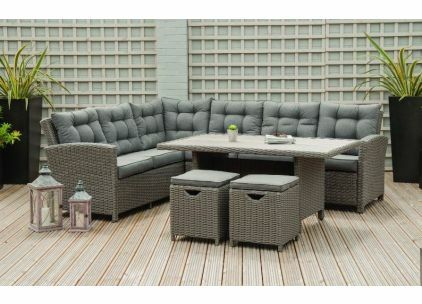 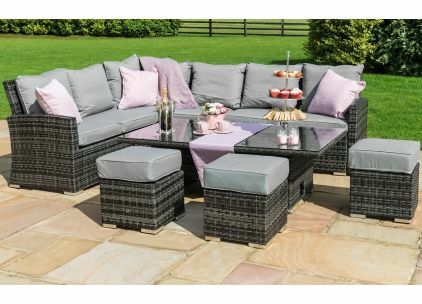 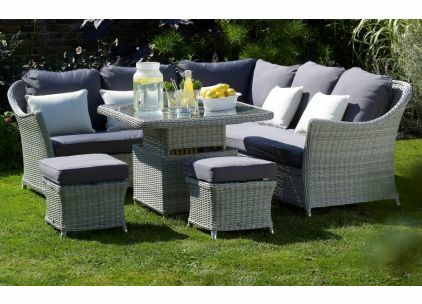 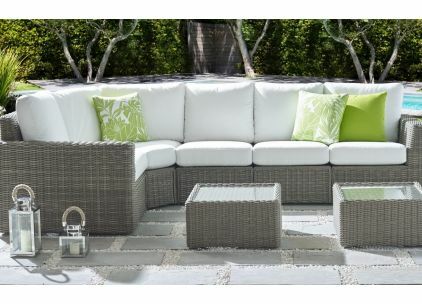 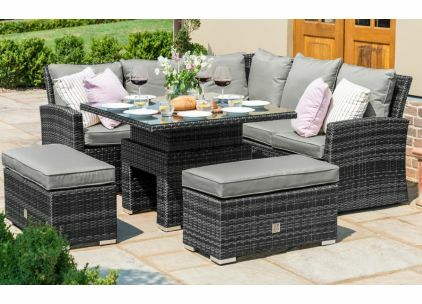 Versatile and all encompassing, these sets enable you to dine, relax, host parties or just lay down all in one set. 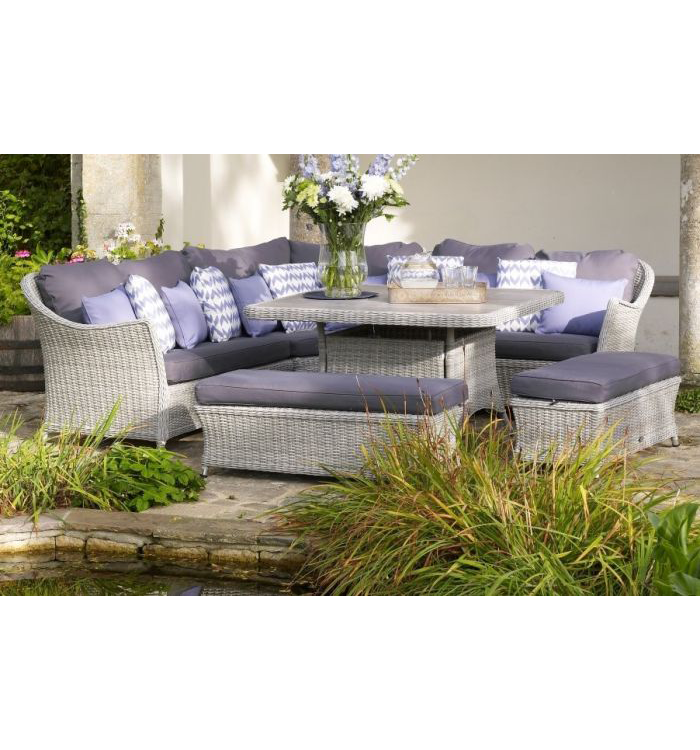 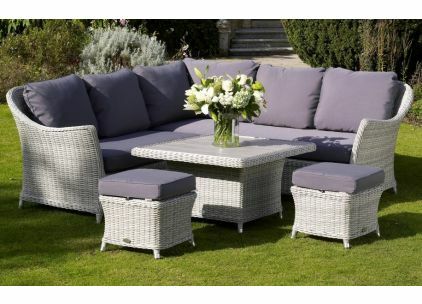 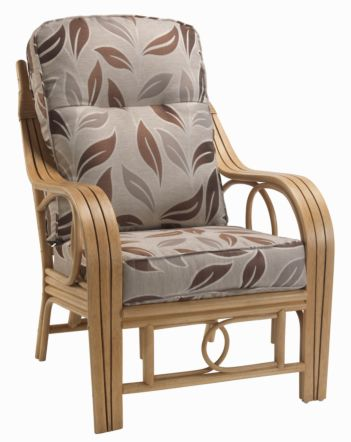 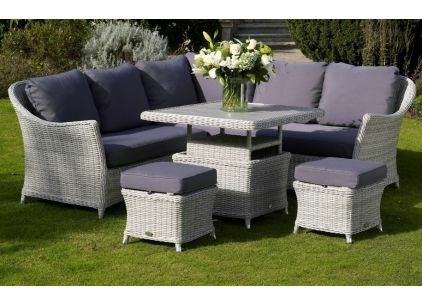 Rattan Casual Dining boasts the fastest growth in demand of all rattan garden ranges. 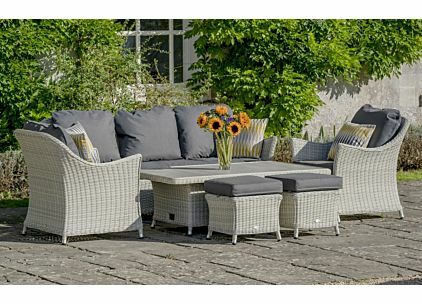 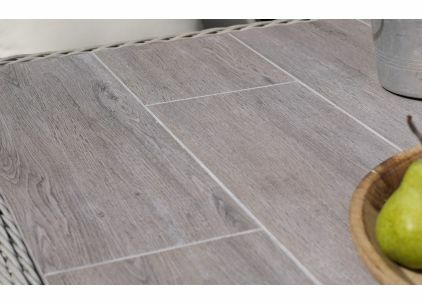 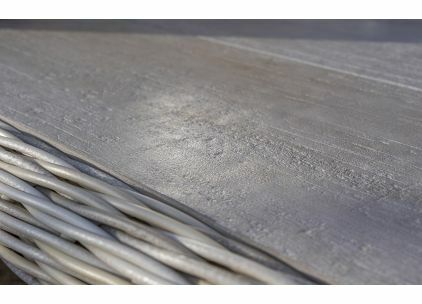 Our showrooms offer huge displays all year round. 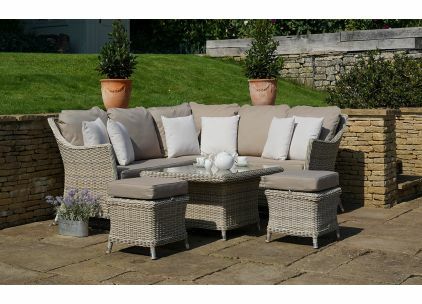 You can buy online if you like, but why not call in & try them out for comfort first?